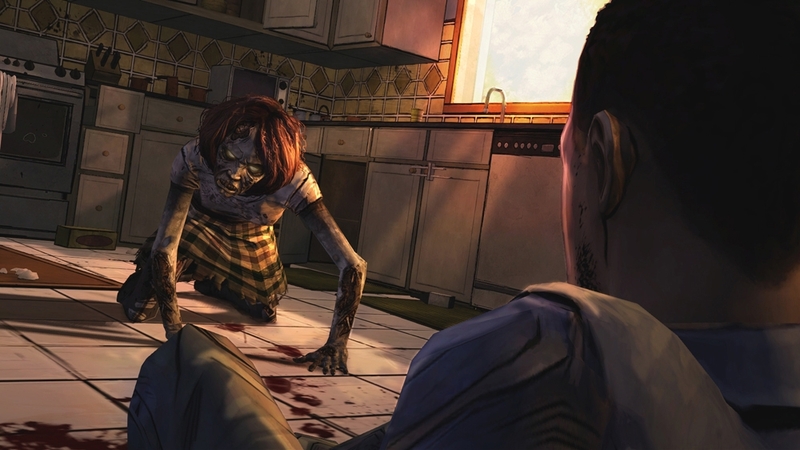 The Walking Dead Ep. 1 is out now for Xbox Live! It's finally here! 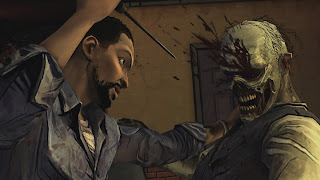 Check out the 1st Episode of the Walking Dead game for Xbox Live. Only 400 MSP ($5)!